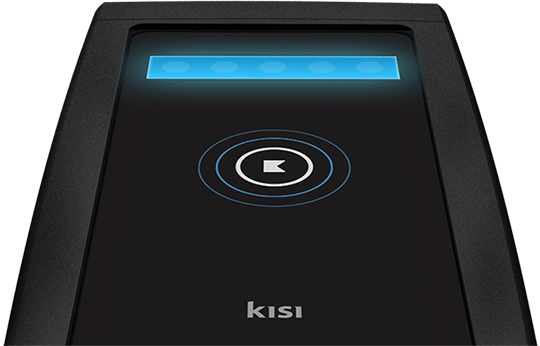 Kisi makes it easier to access your office securely, even in Pittsburgh. Not only do we eliminate keys for your employees, we help you maintain security control over who has access to each area of your premises and automate processes. With fewer interruptions for everyone, it all adds up to a positive work experience for your employees. Our cloud management dashboard allows you to know who accessed which doors at what time. Access management is also made easy by typing in an email address, or even simpler with our member management integrations. No more guessing where are your fobs and key cards, or if anyone has unauthorized access — we help you maintain control as you expand operations. 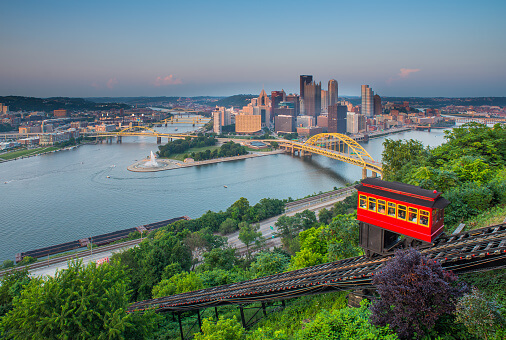 Based in Pennsylvania, Pittsburgh is a leading industrial centre, traditionally recognised for mining and manufacturing (hence the name "The Steel City"). In more recent times, Pittsburgh is slowly but surely growing into a tech hub and is attracting new businesses in several different industries. In order to cope up with the ever-changing trends in the business, good access control solutions have become a necessity. Consequently, many affluent institutes, both start-ups and corporate giants, are appropriating advanced cloud computing solutions to enhance the security in the office-spaces. 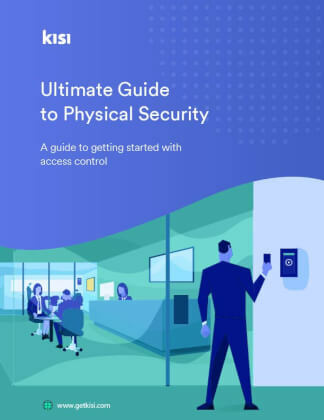 By switching to convenient alternatives, such as IP systems, mobile access credentials, control panel systems, you can get rid of the challenges involved with the physical security system by and by. 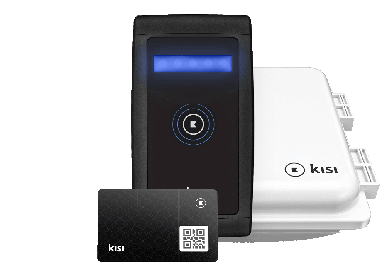 After a certified, Pittsburgh-based installer visits your office for a site walk-through, our Kisi security specialist will work with you to build a custom access control system that fits your business needs. And voila! After installation, you'll be able to setup your account, create doors, and start issuing keys!